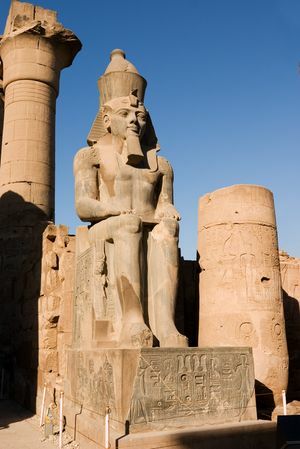 Luxor embraces all the antiquities and ancient splendours in its quarters that the whole of Egypt boasts of. A visit to this age-old city takes you back to the bygone era where you can immerse yourself amidst the historical surroundings. Luxor has all the alluring resources including graceful boulevards, cobbled squares, and private accommodations with beautiful architecture and lots of monuments from the bygone era. In fact, this city is popularly referred as an ‘open-air museum’, or ‘living museum’ for its vast numbers of ancient Egyptian monuments. 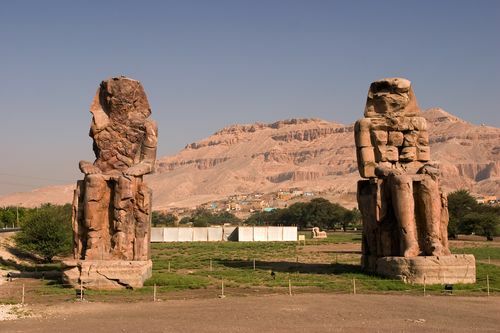 The number and preservation methods of the monuments in the Luxor area are unparalleled anywhere else in the world. To say that the Luxor is a major attraction for tourists in Egypt would be an understatement. The city has been centre of historic events and cultural upheavals from time unknown. From the ages of Pharaoh, the Babylonians, the Mitanni, the Hittites of Anatolia, the Canaanites of Ugarit, the Greeks of Mycenae to Alexander the Great, the city landscape has been witness to all the great invasions or mere visits. 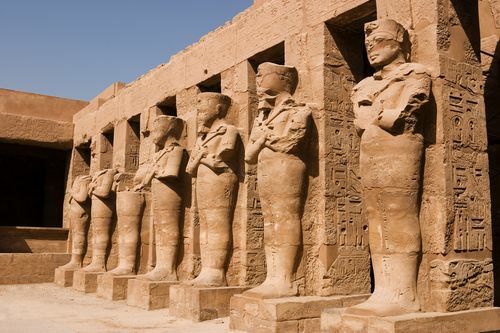 Situated on the upper half of Egyptian terrain by the west bank of River Nile, Luxor has hardly any place that has not a relic that reflects the greatness of the ancient Egyptians and their civilisation. It houses the famous temple complex at Karnak and Luxor. Present-day Luxor is well equipped to accommodate tourists with many hotels and bed and breakfasts in its city limits. There are few lucky travellers who get to feel the ancient heritage of Egypt from closed quarters when they manage to take an apartment for rent in one of the old buildings of Luxor. While visiting this city, a tour to the nearby primeval city of Thebes is highly recommended. 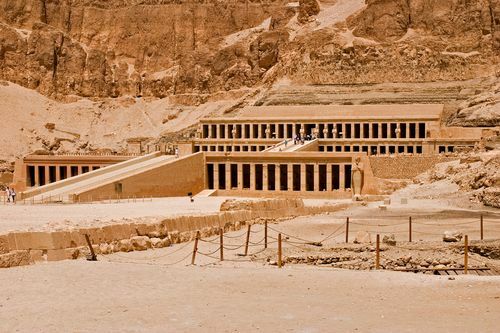 The students of history and other enthusiasts often board in hostels in heart of Luxor and go out for day trips to the Valley of the Kings and Valley of the Queens.